Choquequirao is located on a mountainous slope part of the Vilcabamba Cordilleran System in the province of La Convención at an altitude of 3300 m. You can appreciate the beauty of the flora and fauna of the high jungle of this area and see the flying condors. This archaeological complex is declared as the Cultural Heritage by France and Peru. 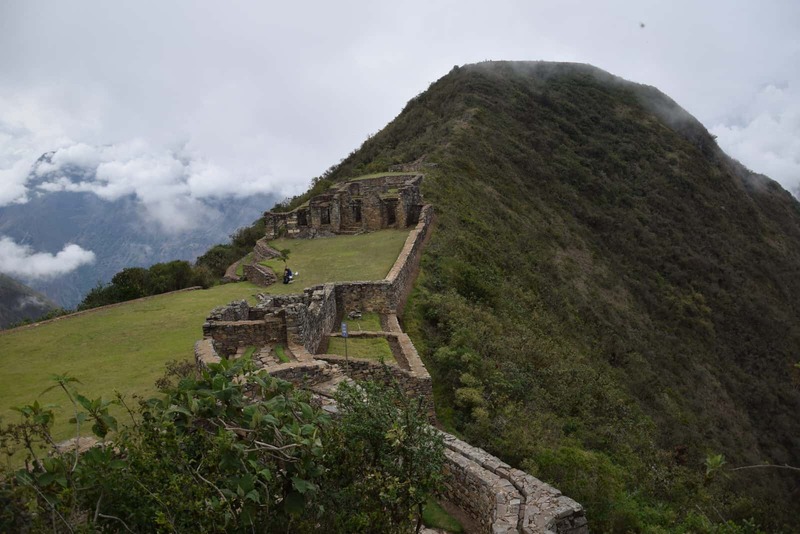 According to the chronicles Choquequirao was the last Inca refuge from 1536. 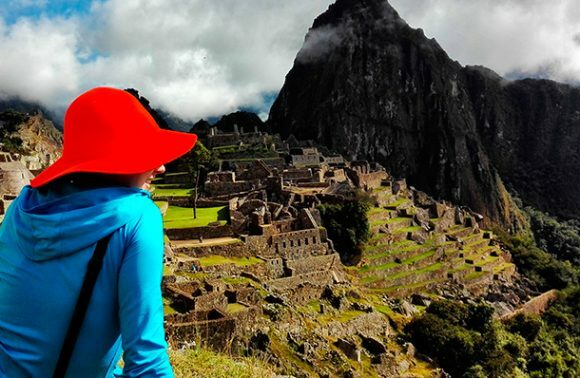 This one day tour is perfect for the travelers who want to know more about the beautiful sites of Cusco and be physically active. 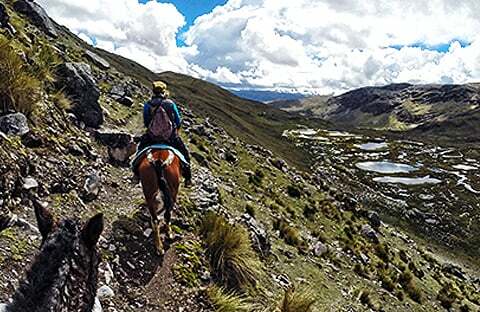 We will pick you up from your hotel in Cusco and go to the archaeological center, where our hiking will start. The archaeological center is known as the “Sacred Sister.” This location is as famous and important as Machu Picchu, for its architectural design. The city is an inspiring example of a ceremonial center of the Inca elite, who were dedicated to the worship of the mountain gods, the river and the elements of nature. It’s a perfect place to combine the hiking with historical heritage. 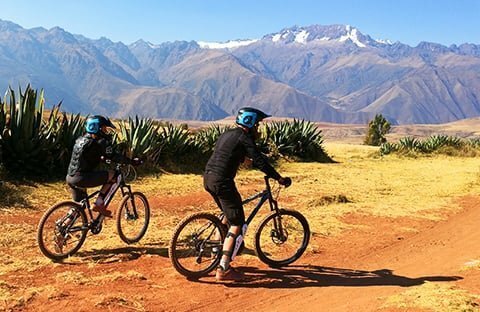 The landscape is spectacular, the grounds are surrounded by majestic snow-capped mountains, the main snow-capped Salkantay and deep vegetation slopes of the jungle. After spending some hours in Choquequirao we will have a light lunch with hot beverages and then make our way back to Cusco.